Round one: Deadline for Submission of Idea: December 15, 2008. Deadline for phase -1 registration: December 31, 2008. 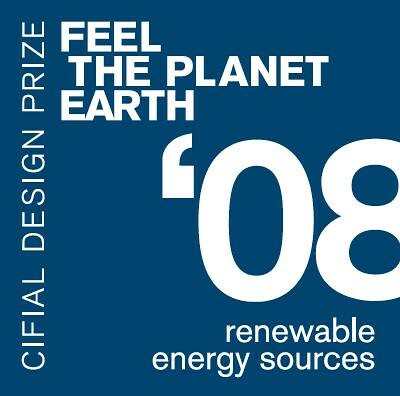 Students from all over the world who can Design any work, presenting clear contributions to the identified theme, are eligible for submission to this award. Registration Deadline: November 21, 2008. Entries can be from an individual or a group of students( not exceeding 4) from all countries. The submissions have already started. Last date for submissions is 17 November 2008. Deadline for registration and submission: January 31, 2009. The contest is open to all individuals, developers and organizations worldwide, as well as the general public.